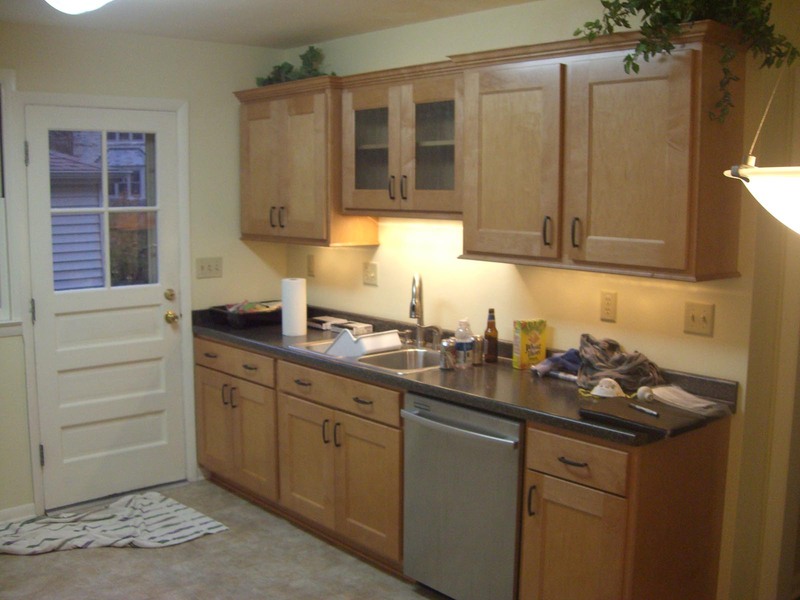 Kitchens are the heart of most homes. 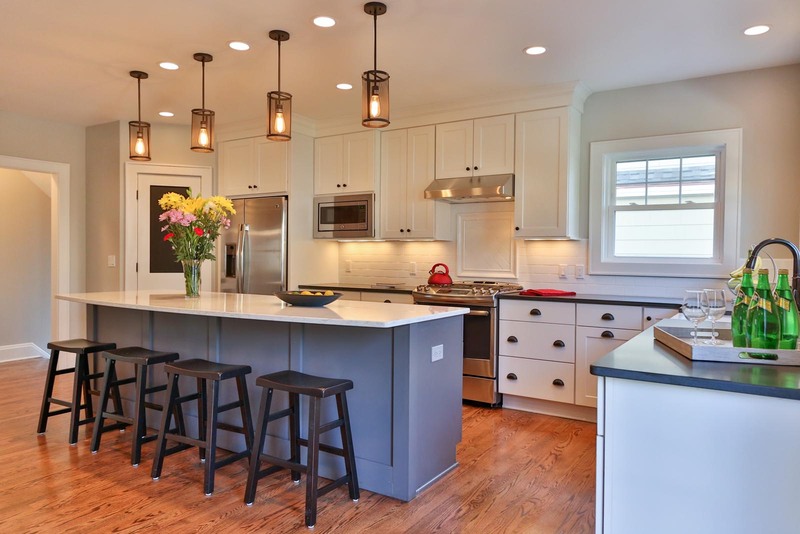 Therefore, it is often your home's busiest space and can feel cluttered if the layout is not ergonomically designed to fit your lifestyle. 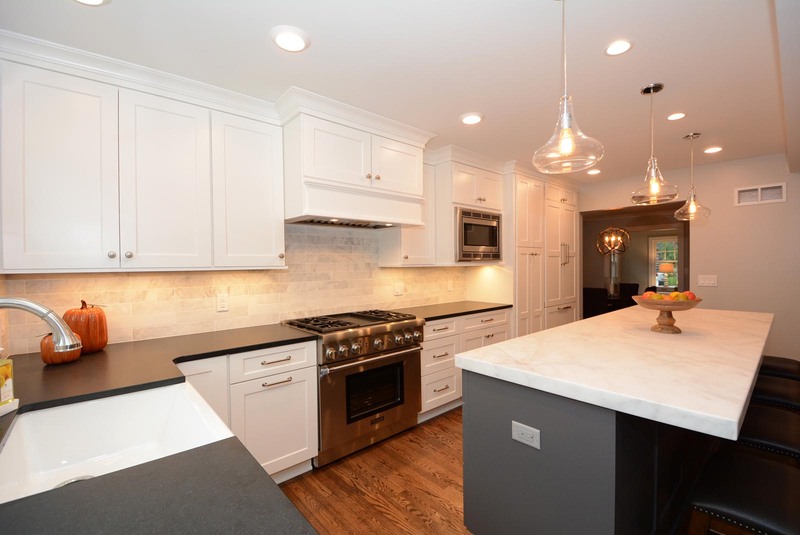 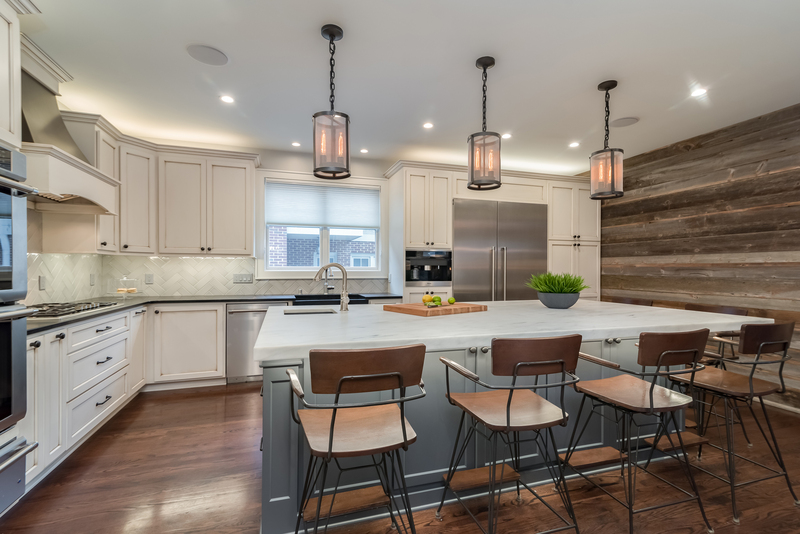 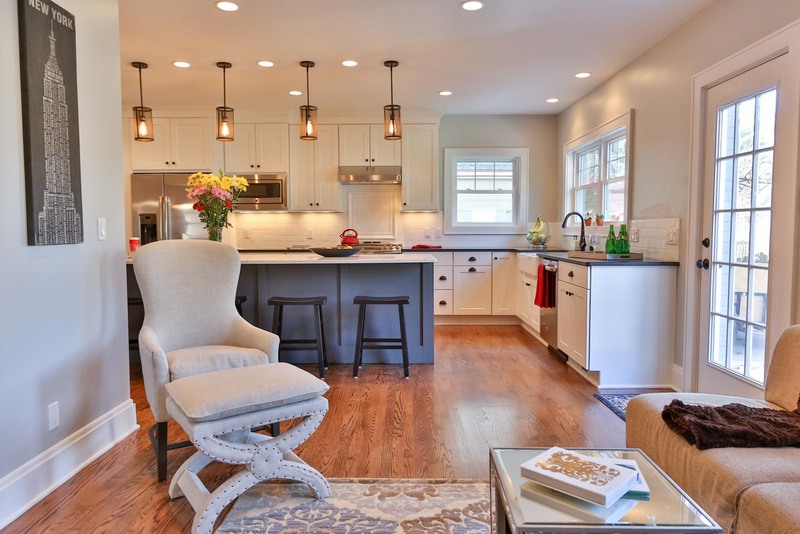 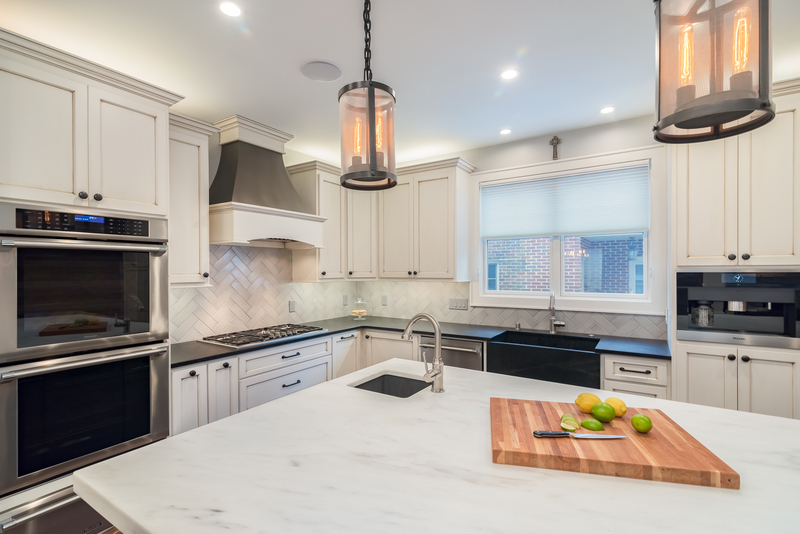 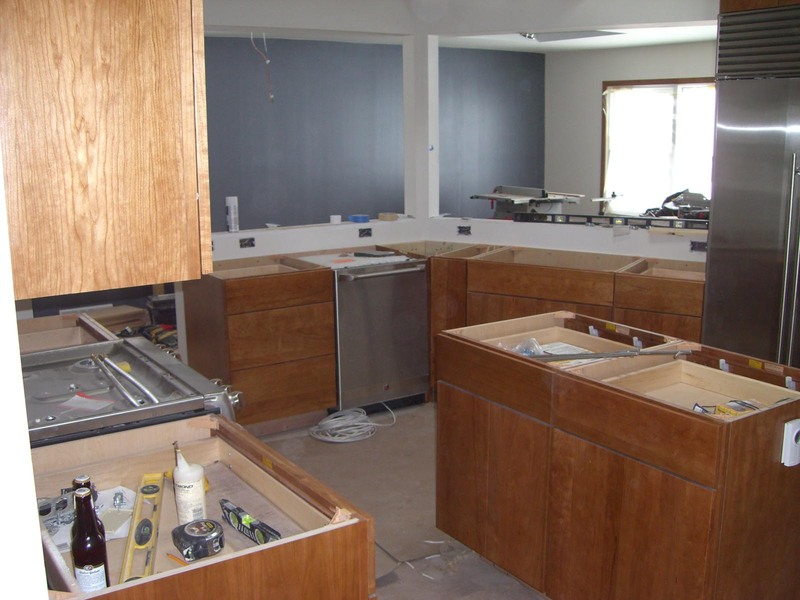 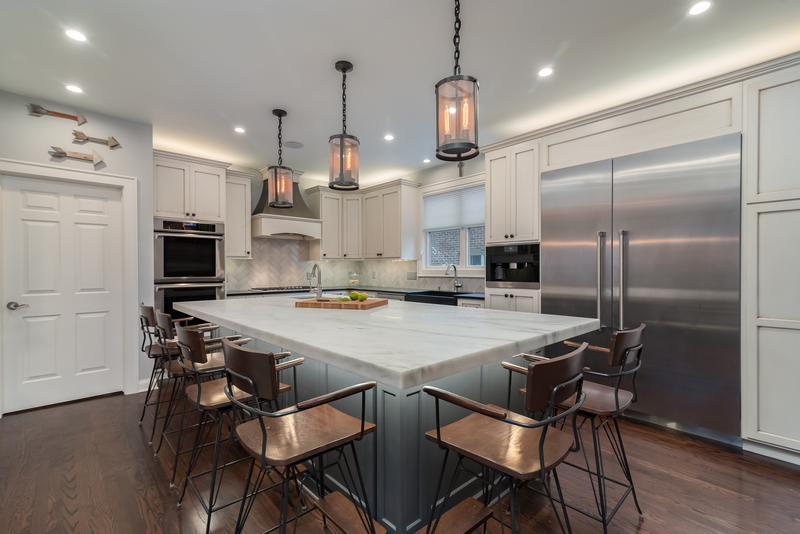 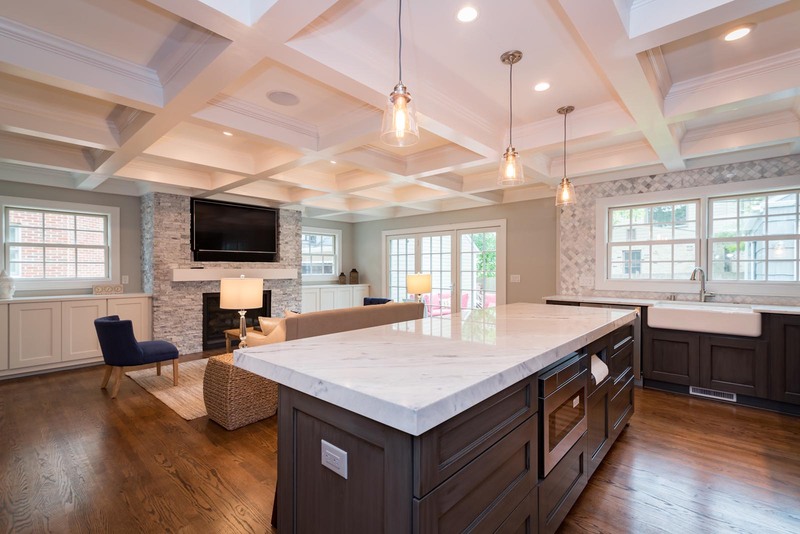 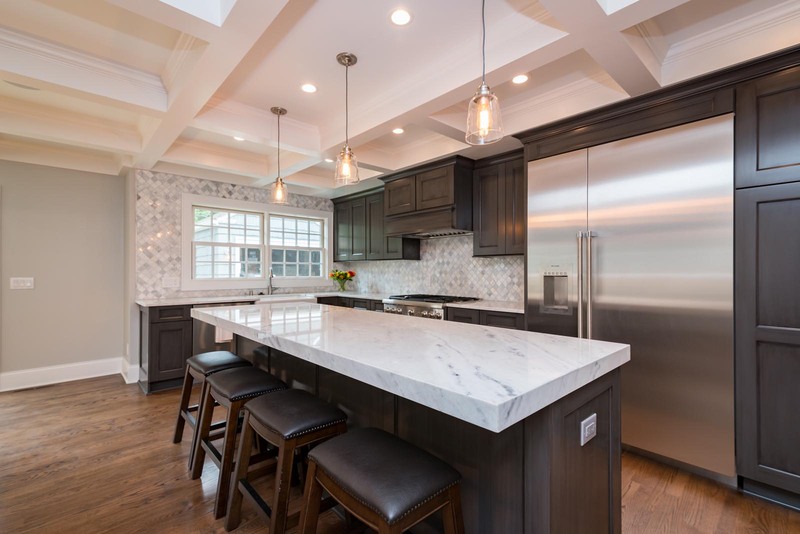 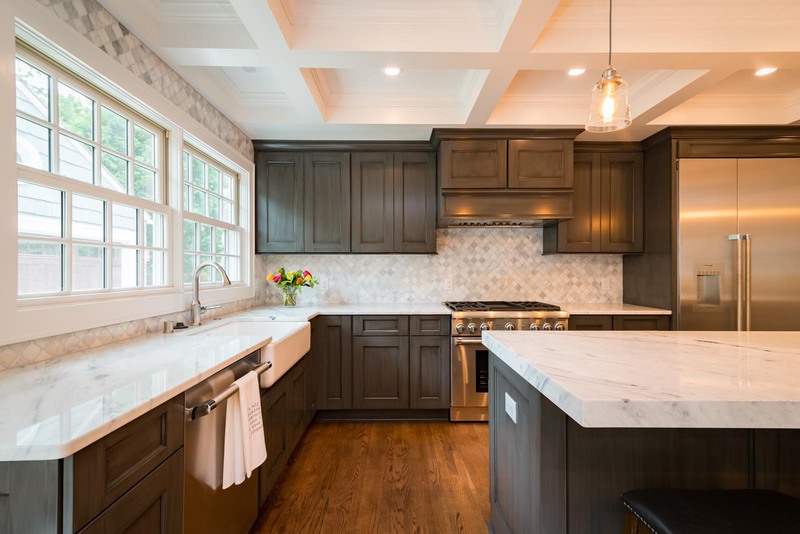 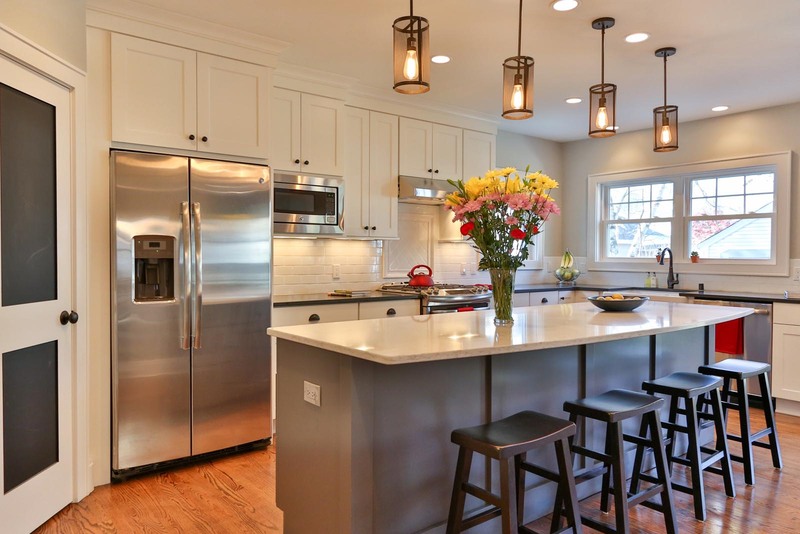 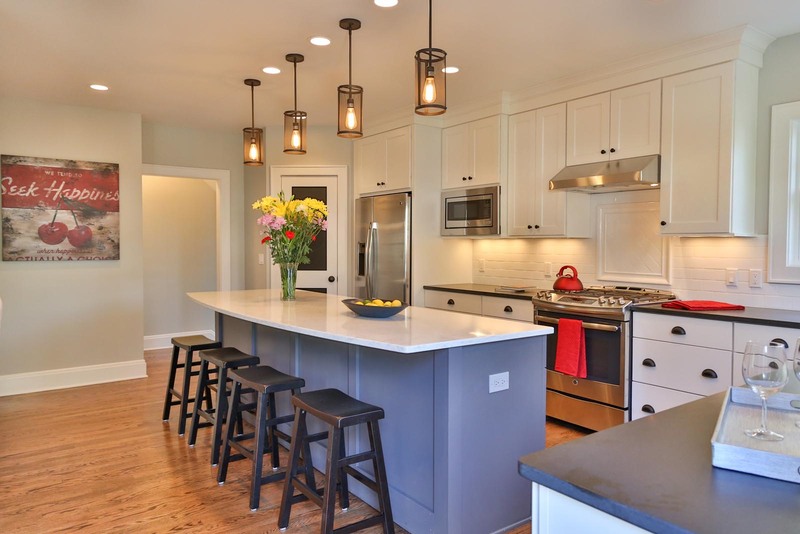 Kitchen Remodeling can range from simply replacing the cabinetry and appliances to adding an island or completely adjusting the overall layout, size, and dimensions of the room. 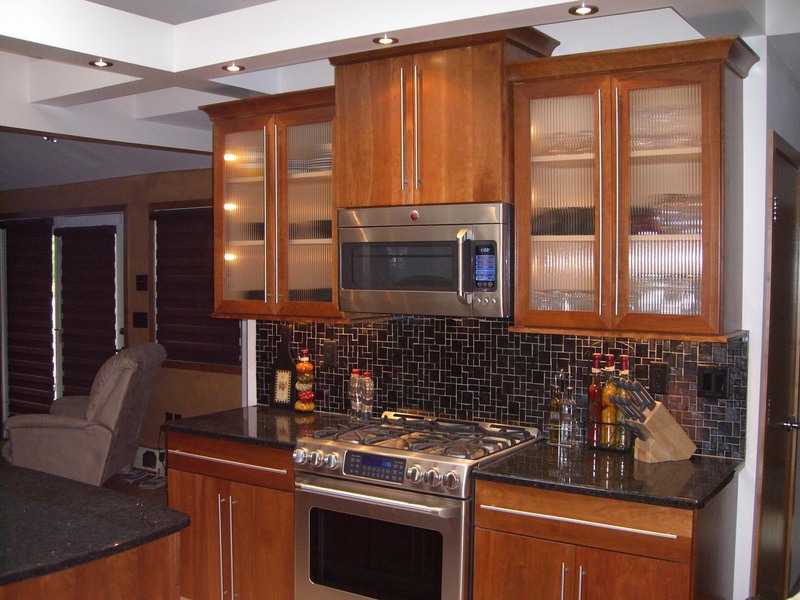 At KL Construction, we will help alleviate the stress of a Kitchen Remodeling project by assisting you from start to finish. 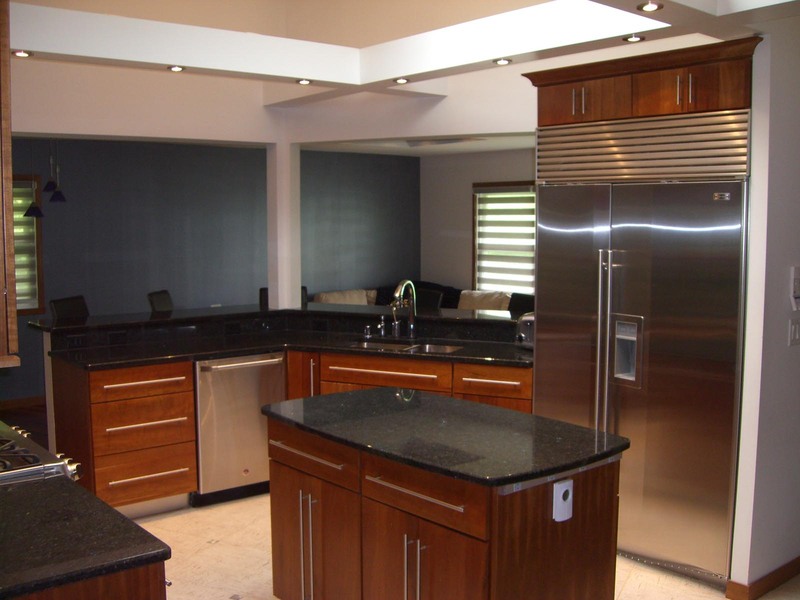 We have designers in house that can work with you to fully understand your wants and needs within the kitchen to ensure maximum space and traffic flow. 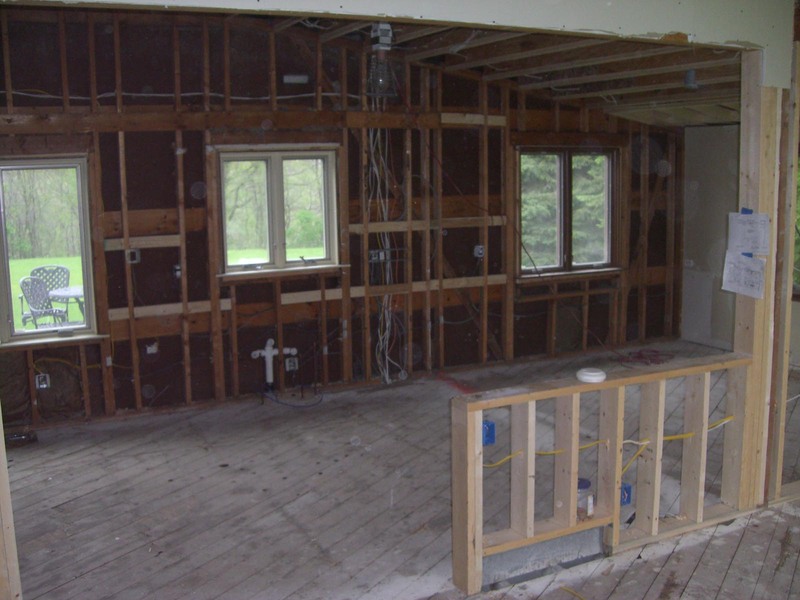 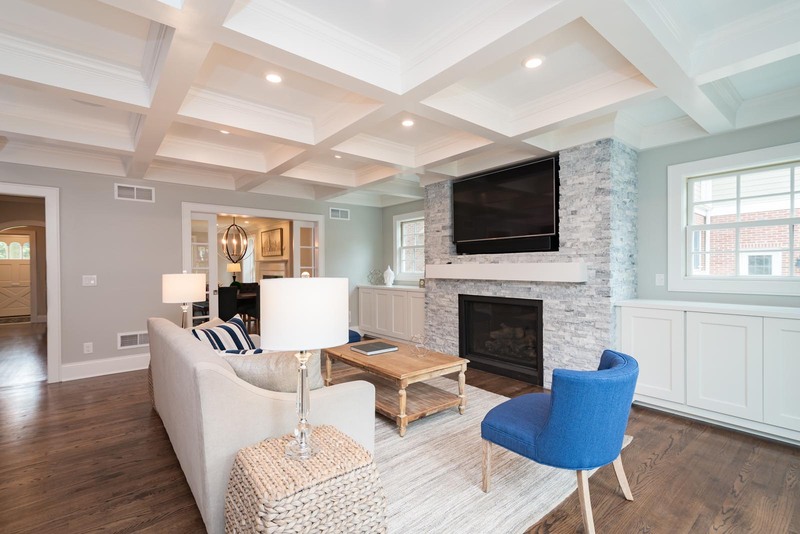 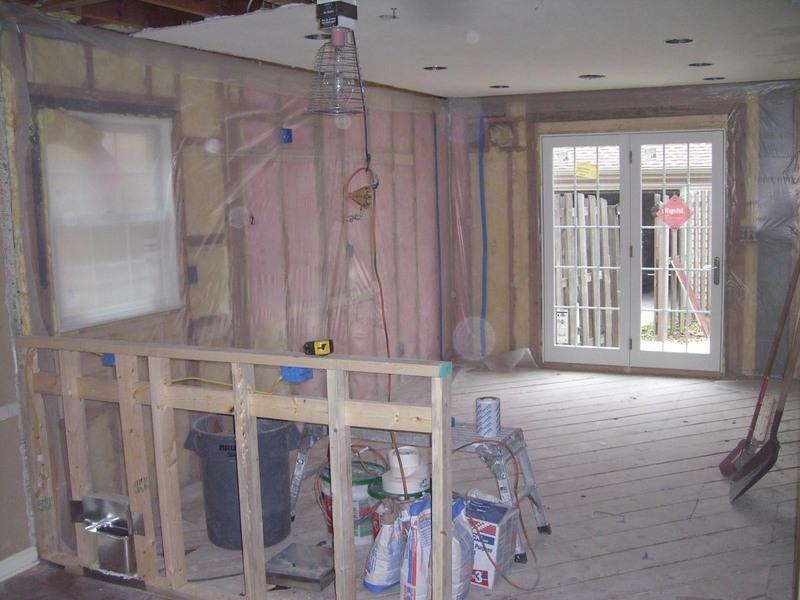 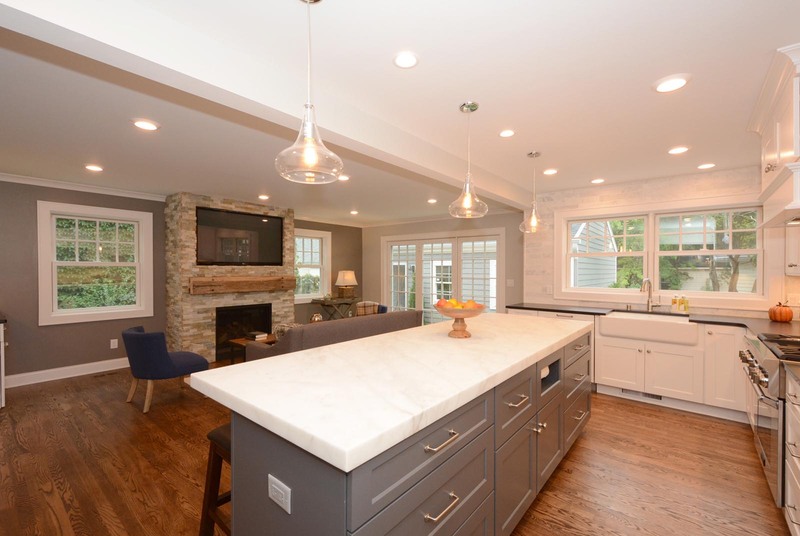 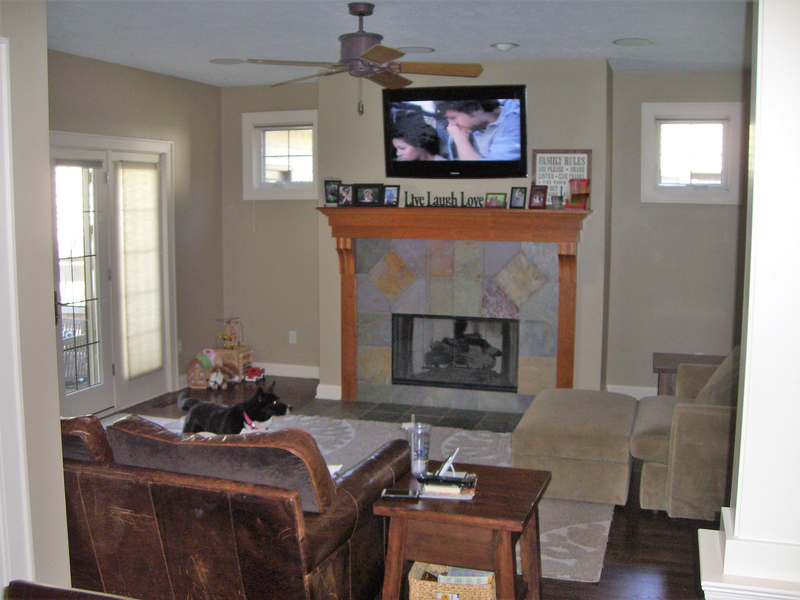 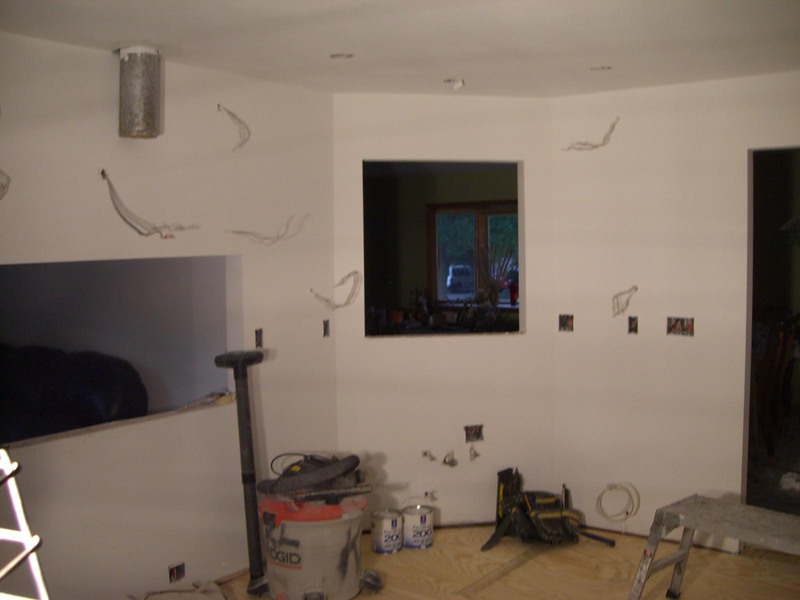 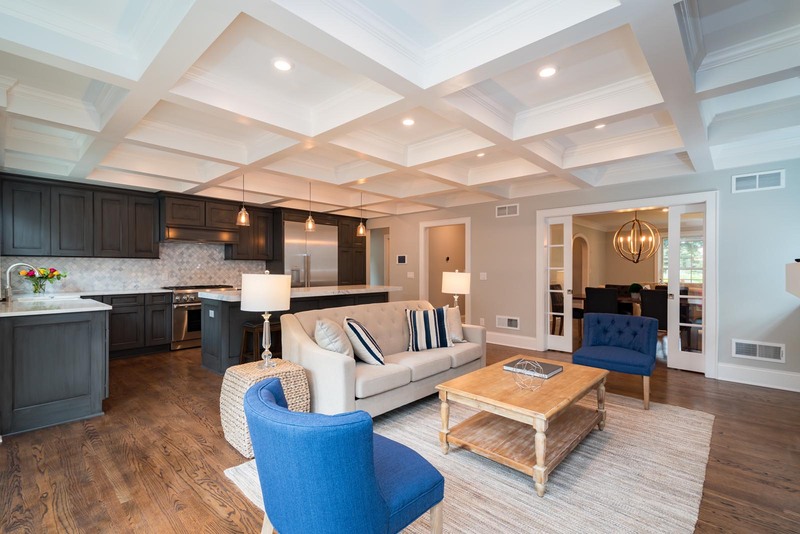 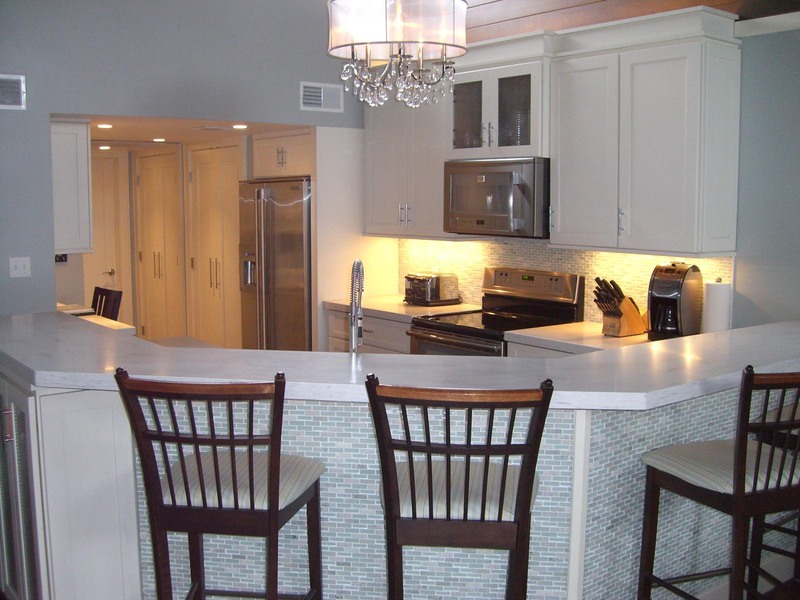 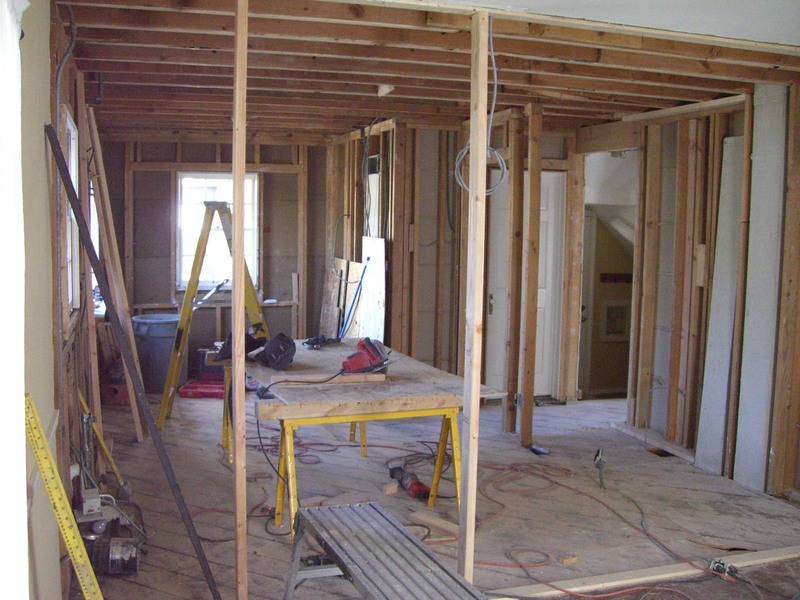 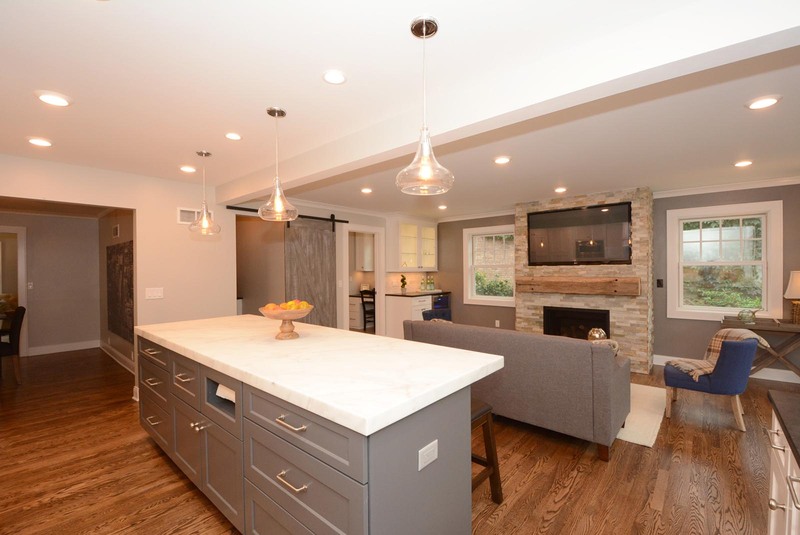 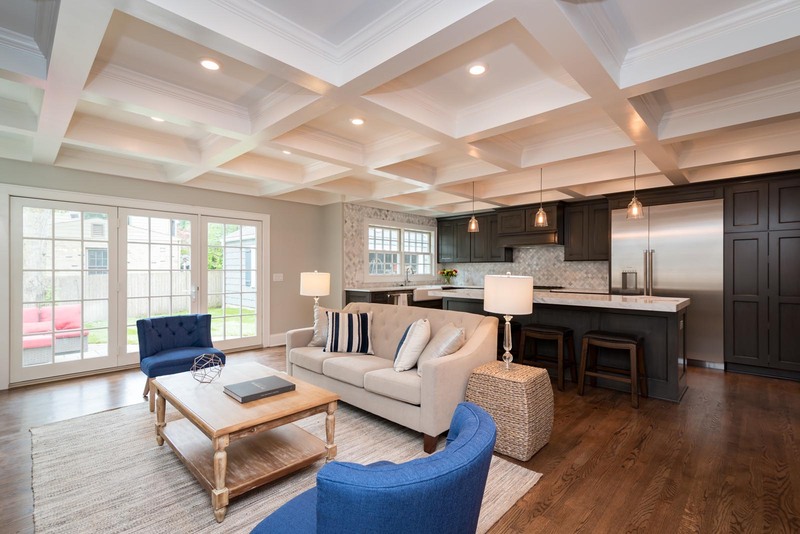 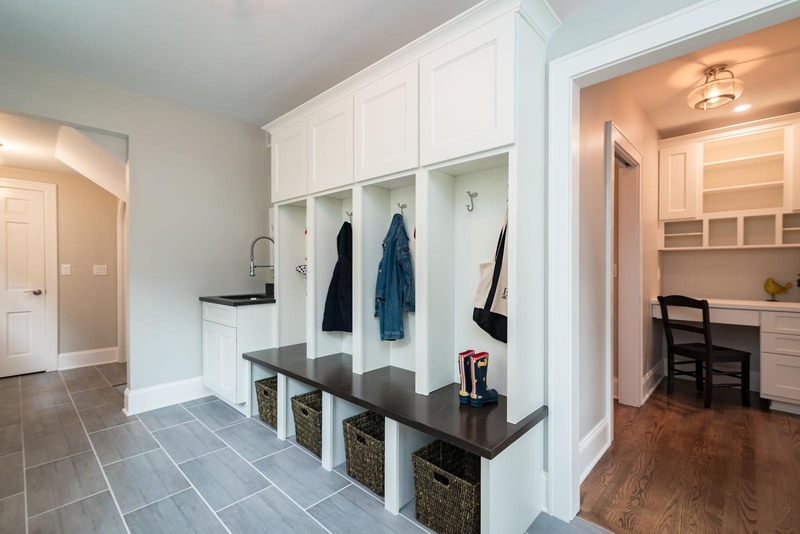 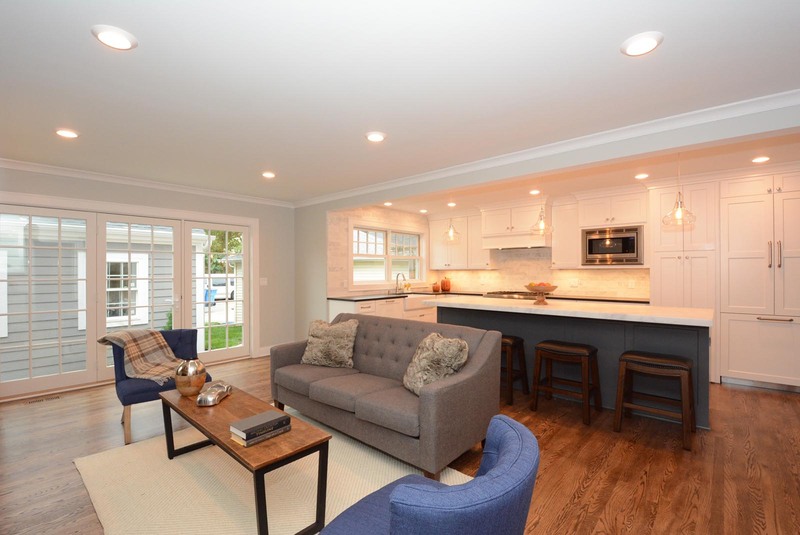 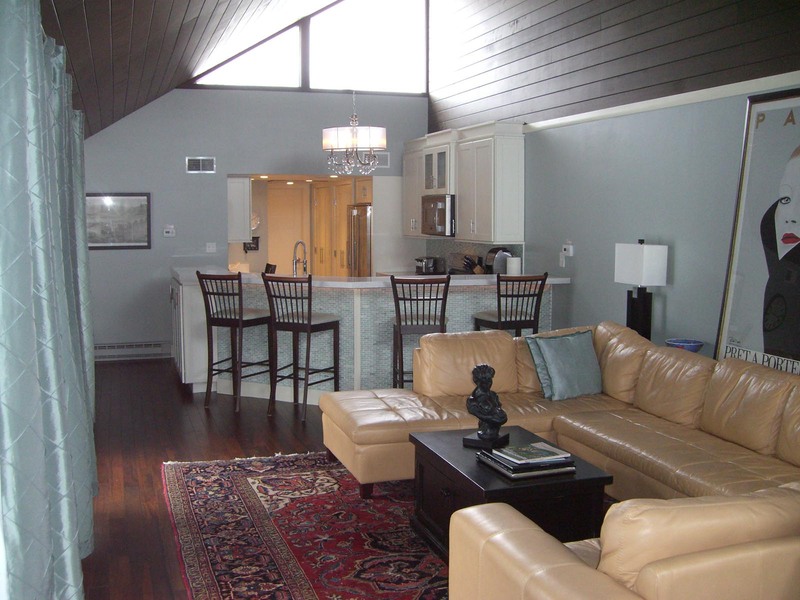 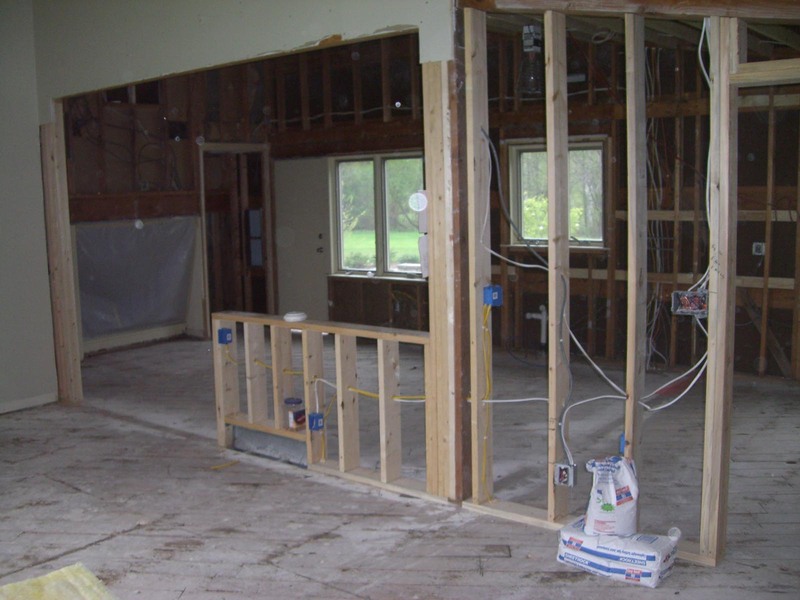 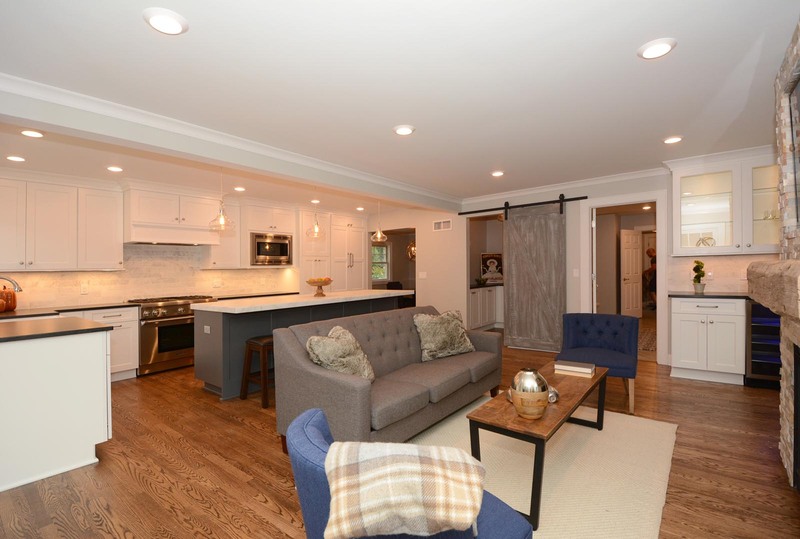 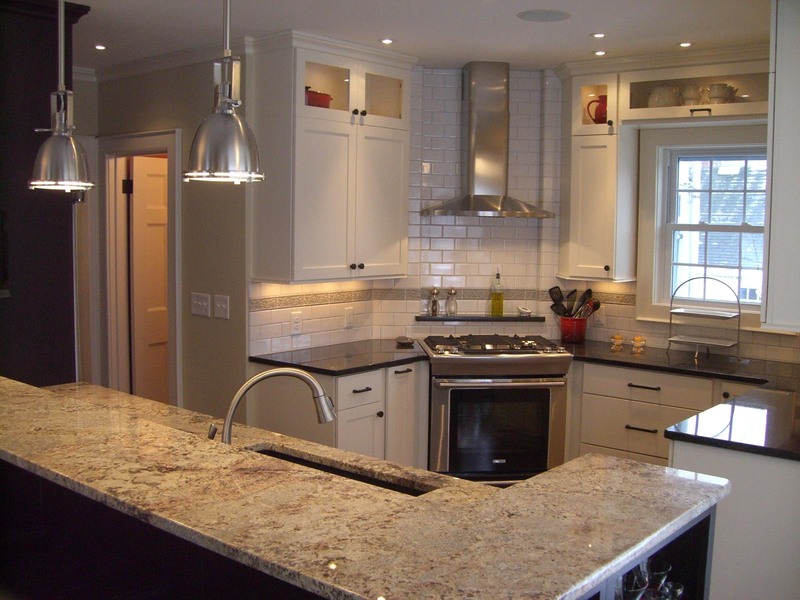 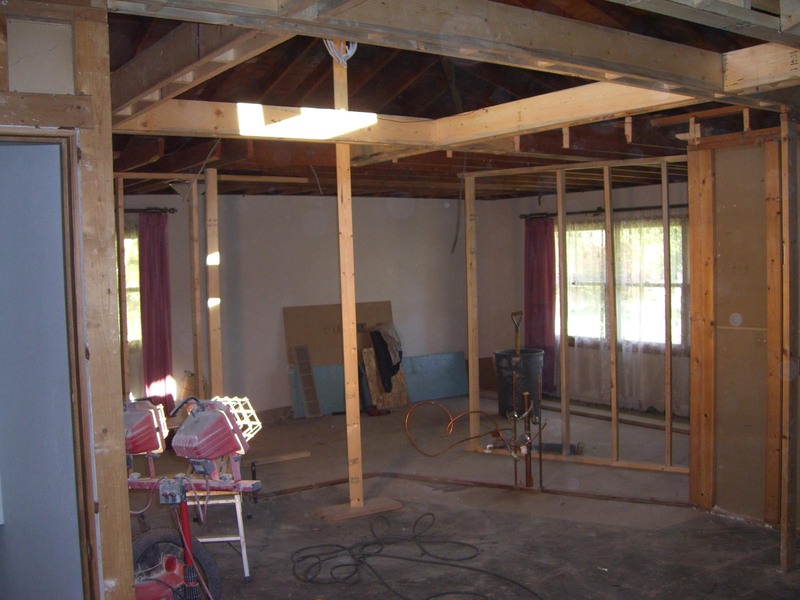 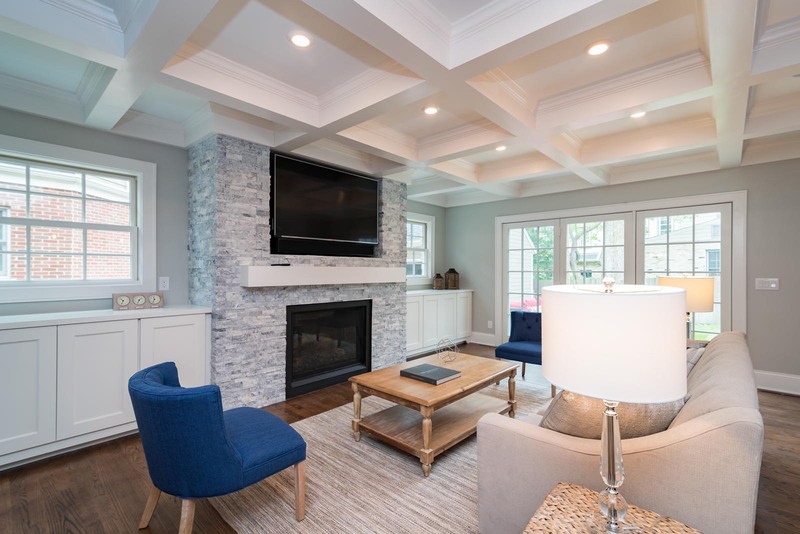 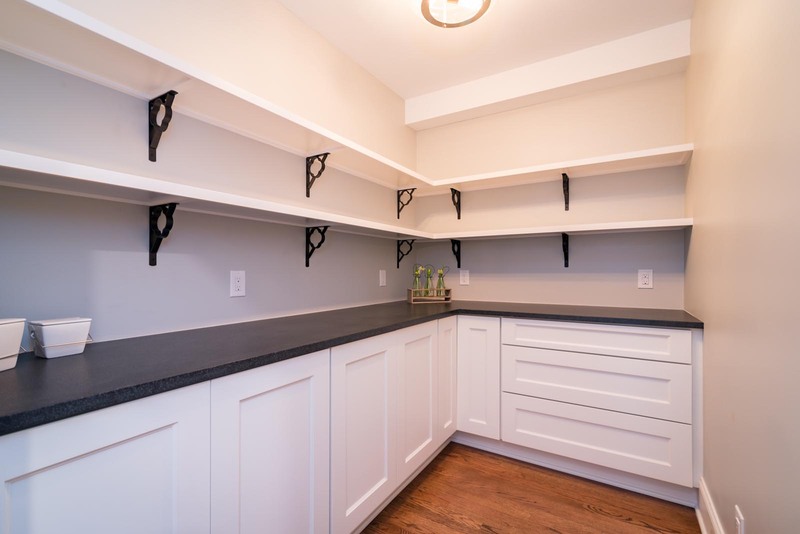 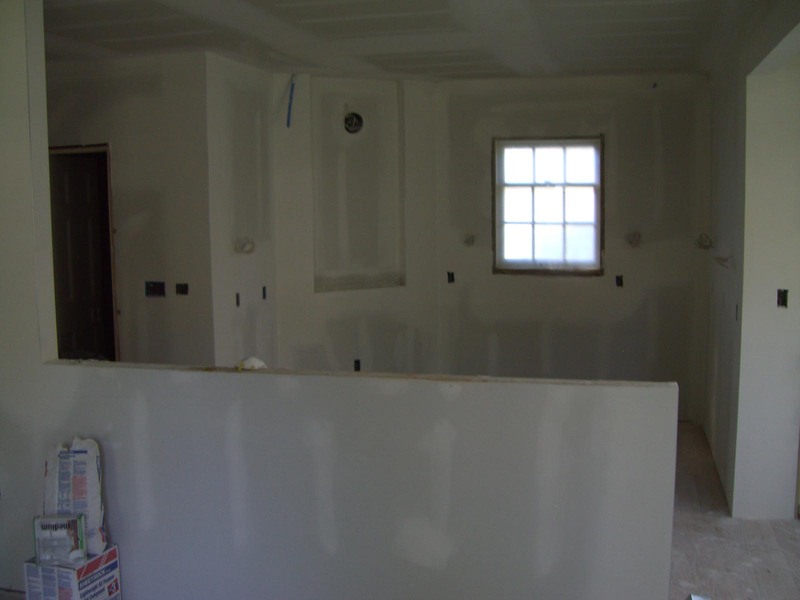 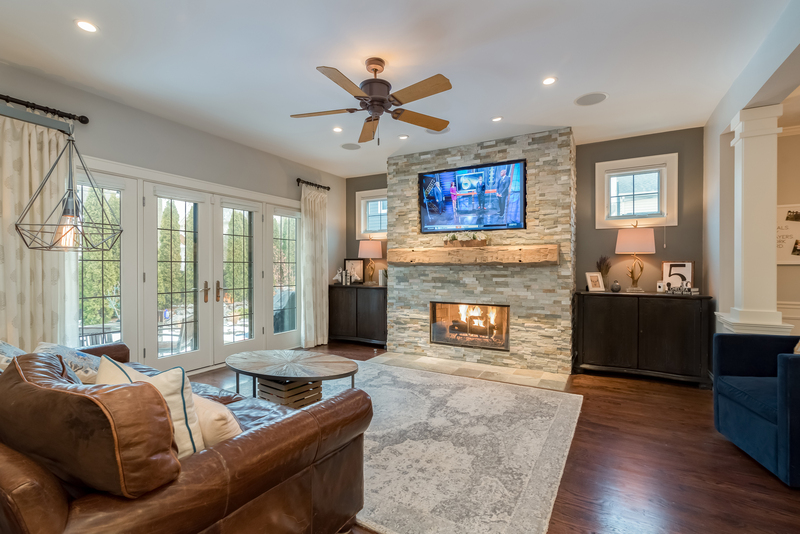 Our builders have many years of experience working in the North Shore and Whitefish Bay area. 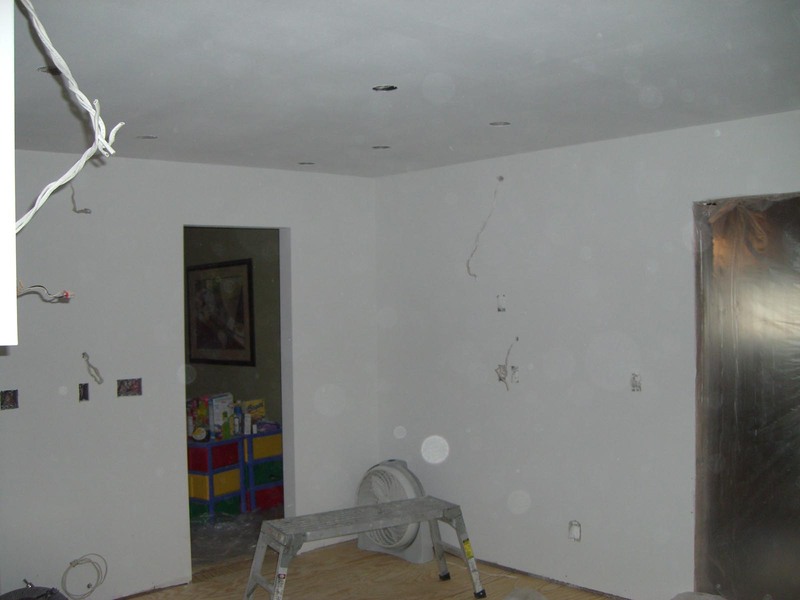 This provides us with in-depth knowledge of the idiosyncrasies and requirements set forth by the inspection guidelines for our service area. 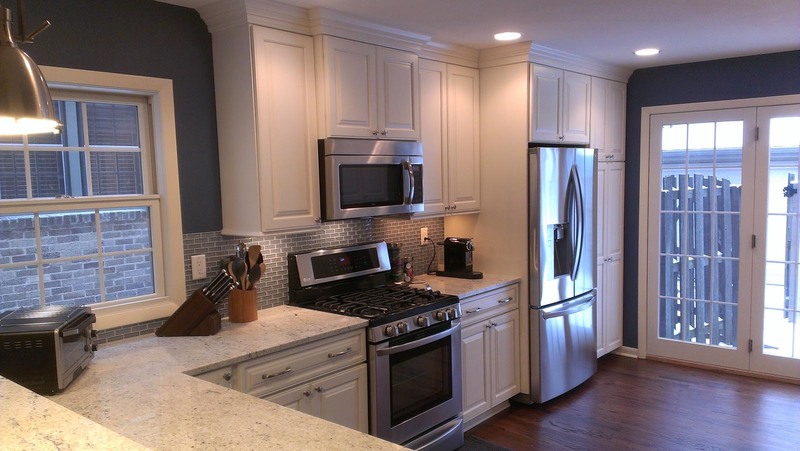 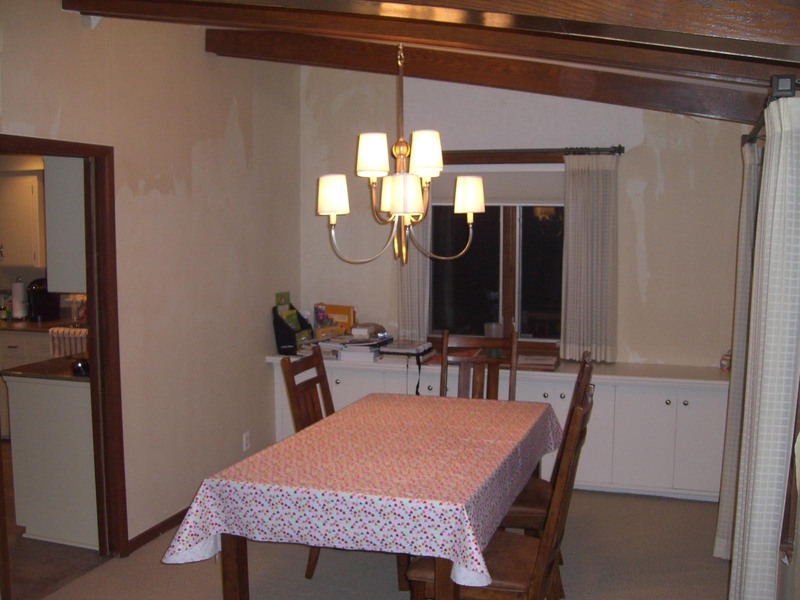 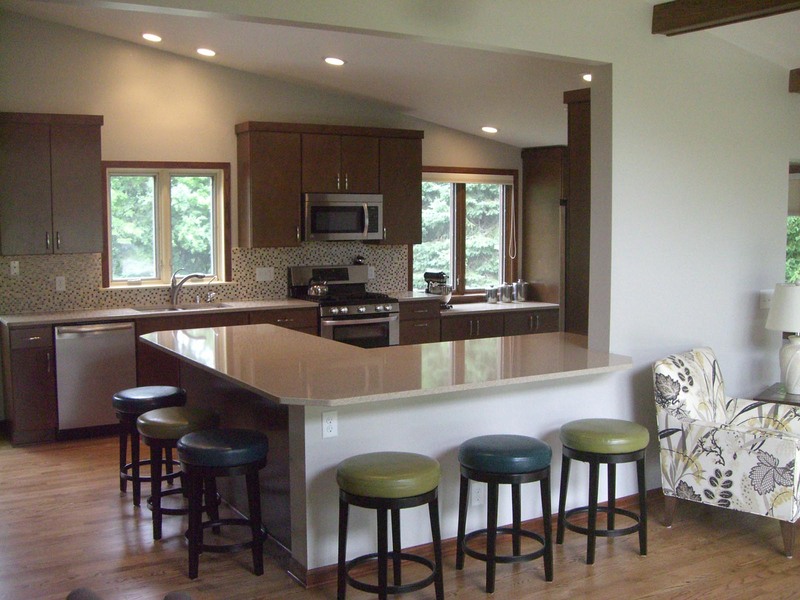 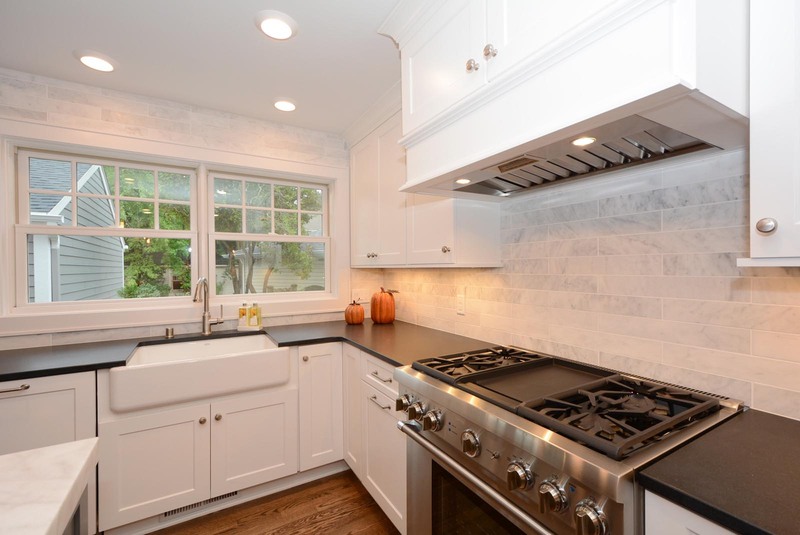 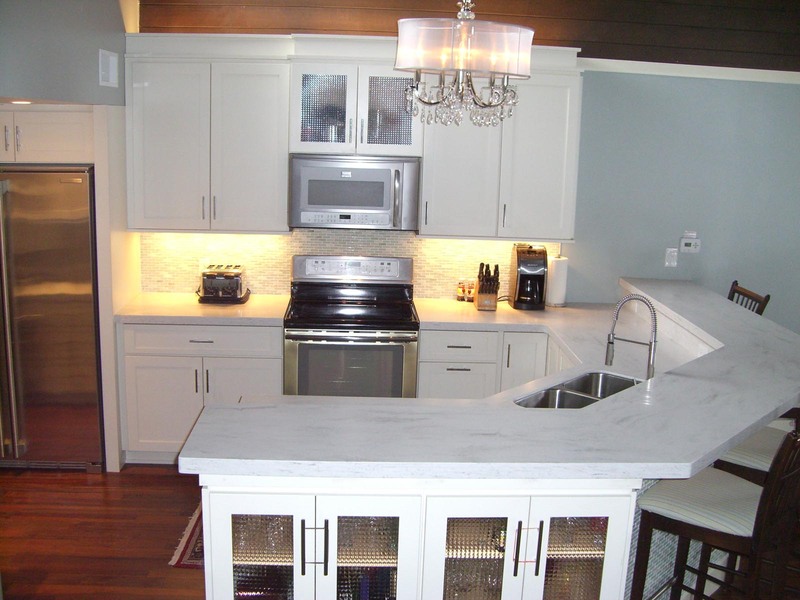 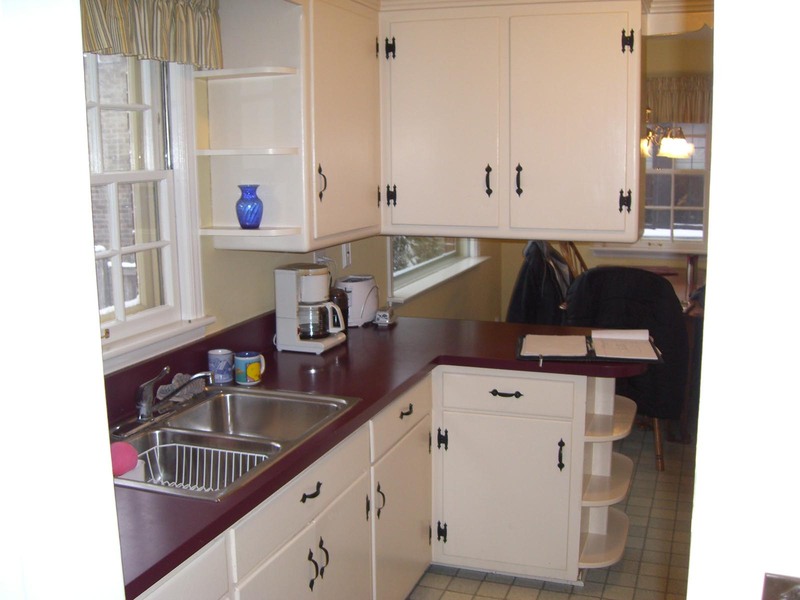 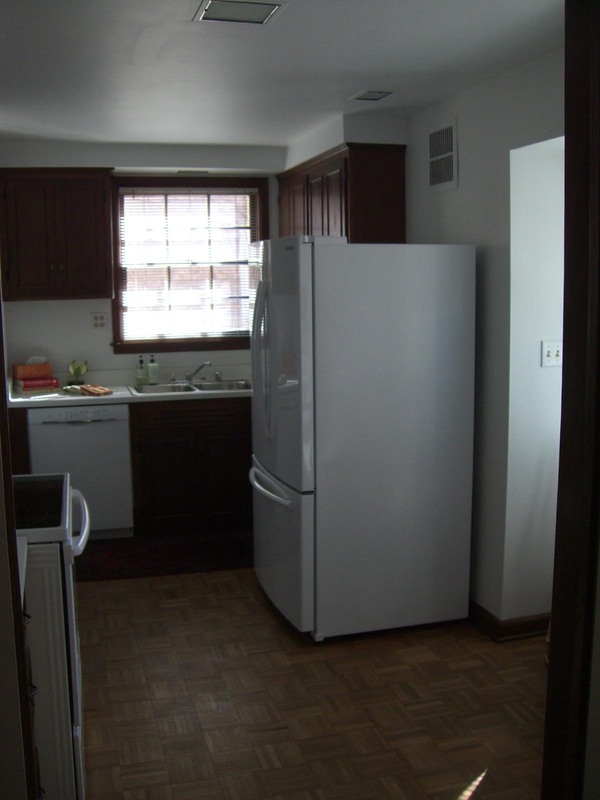 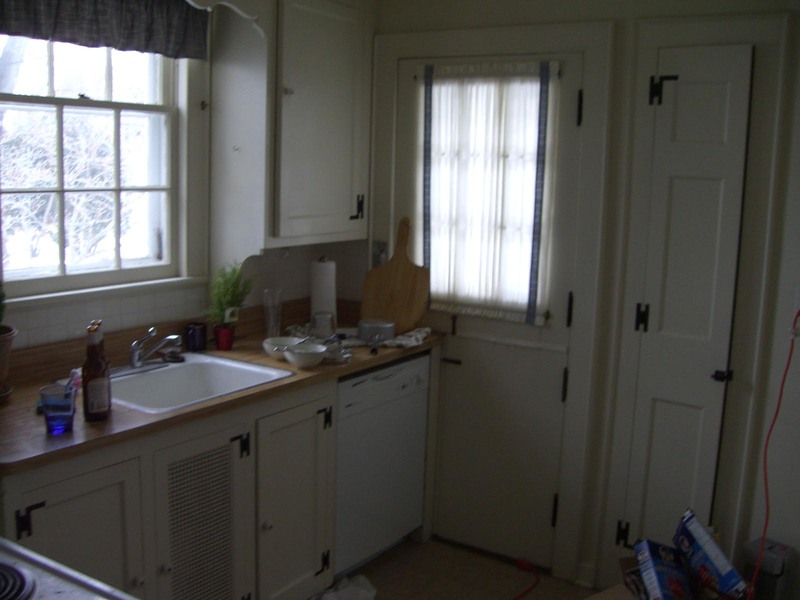 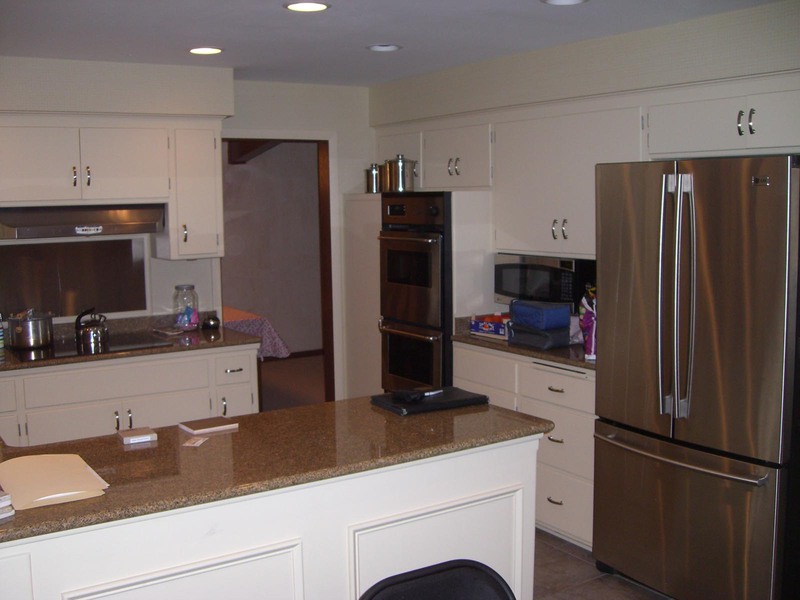 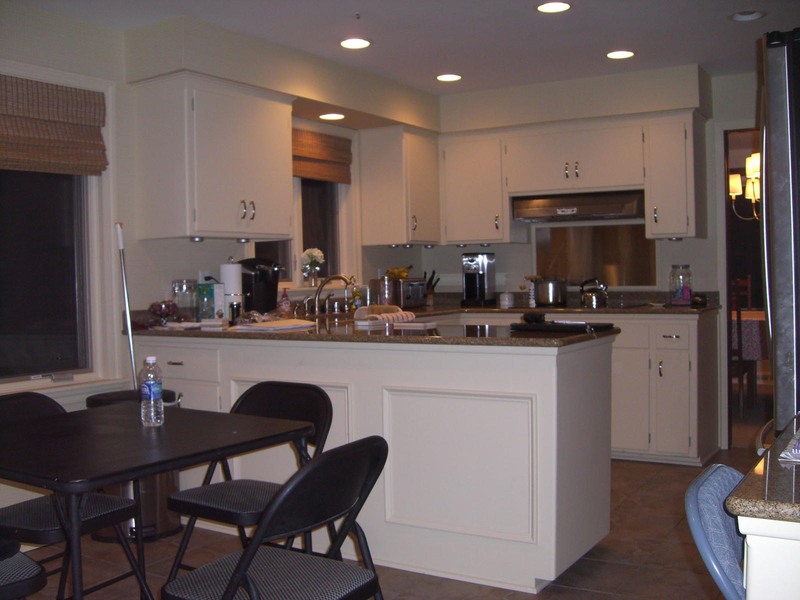 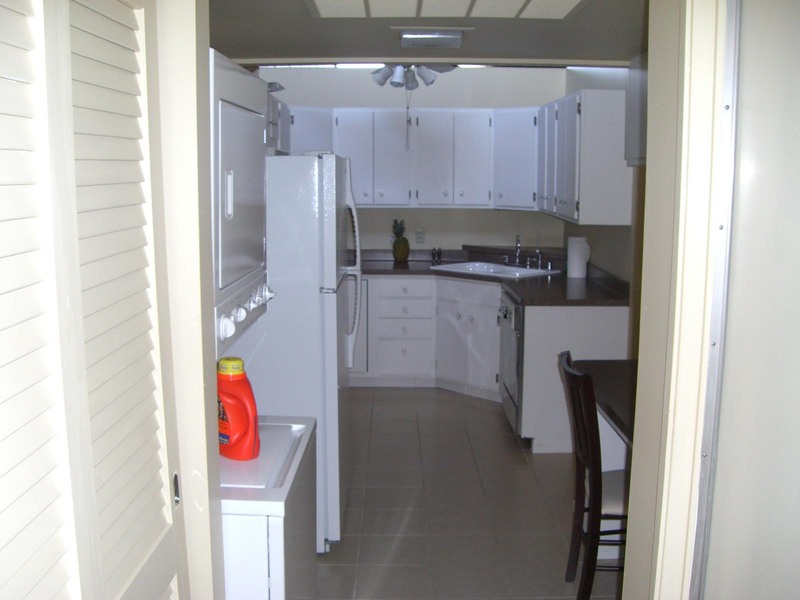 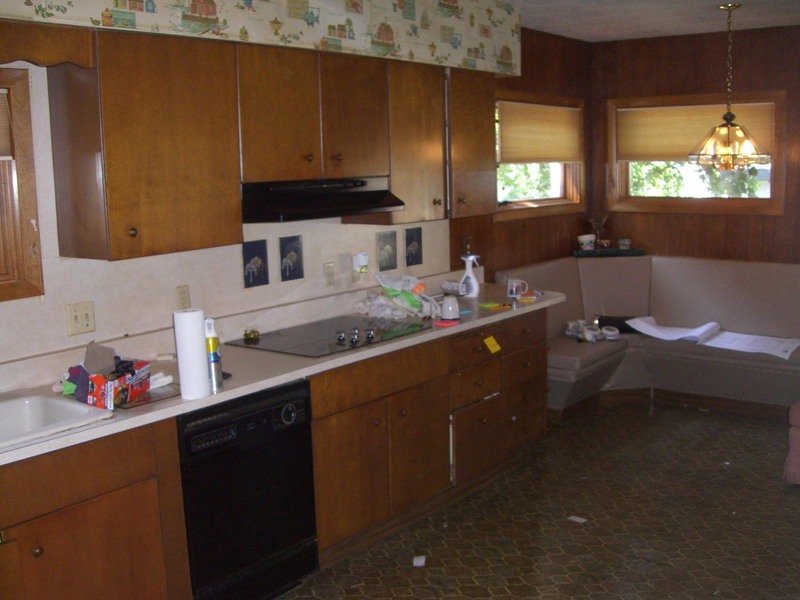 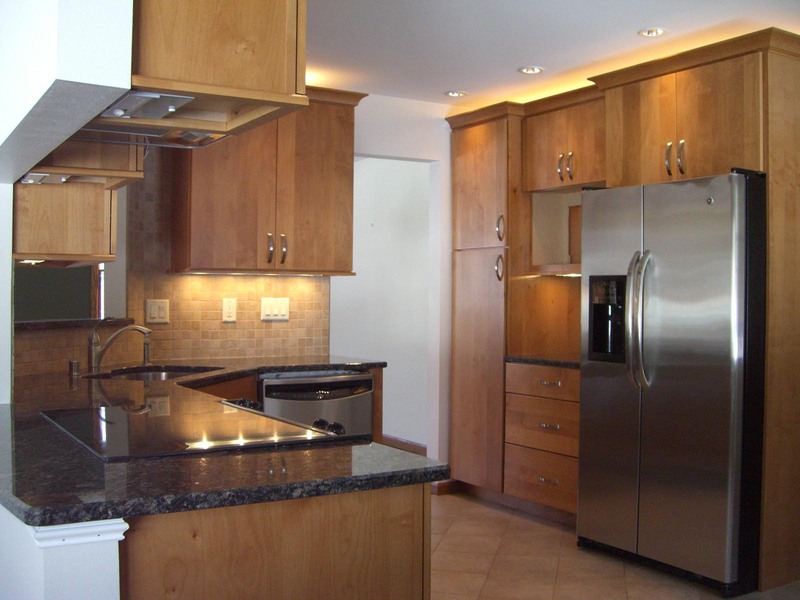 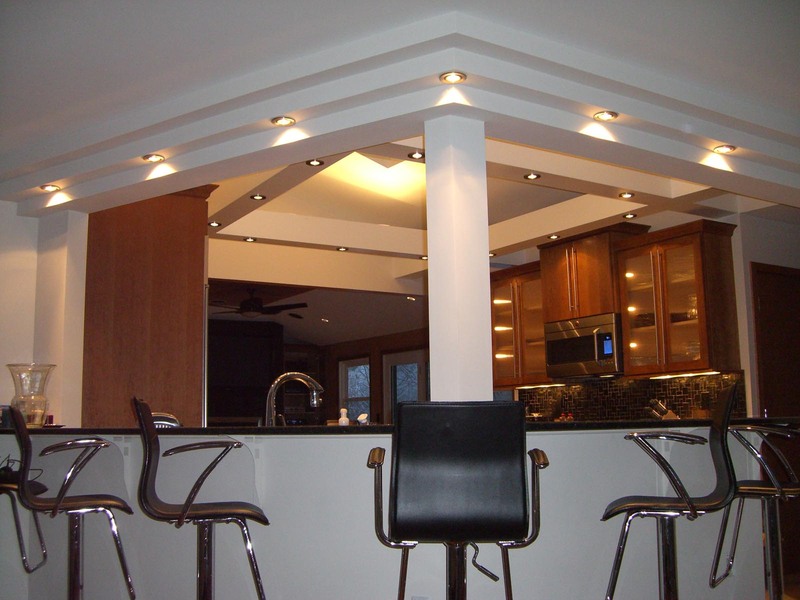 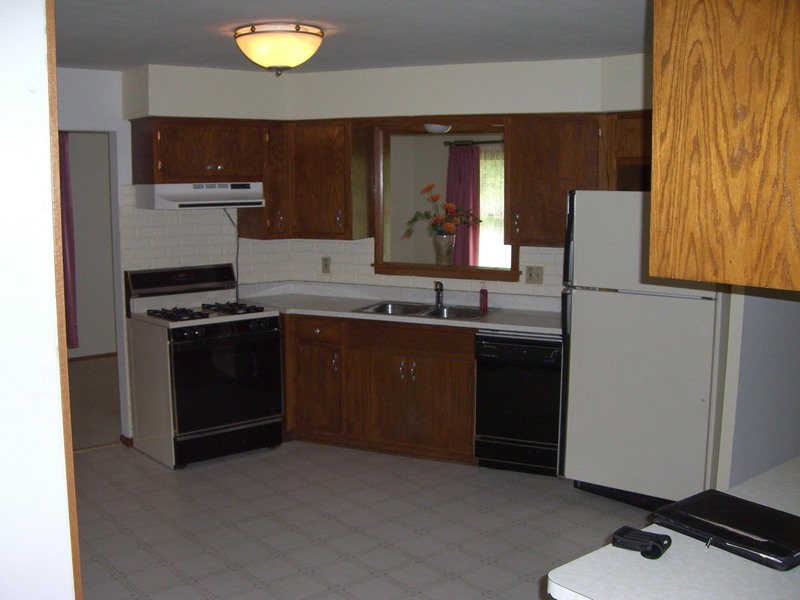 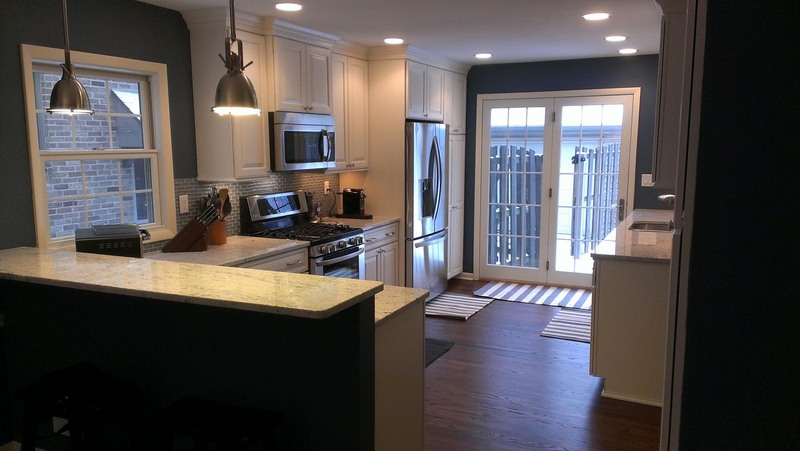 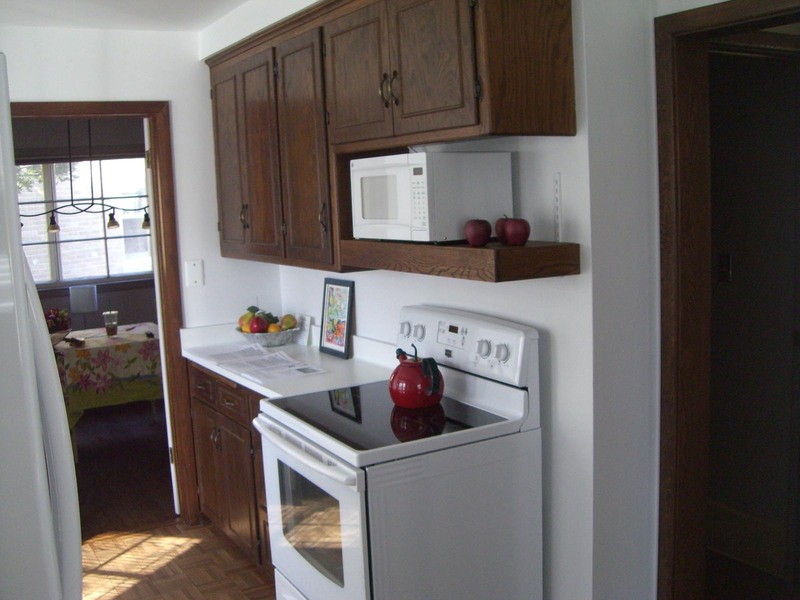 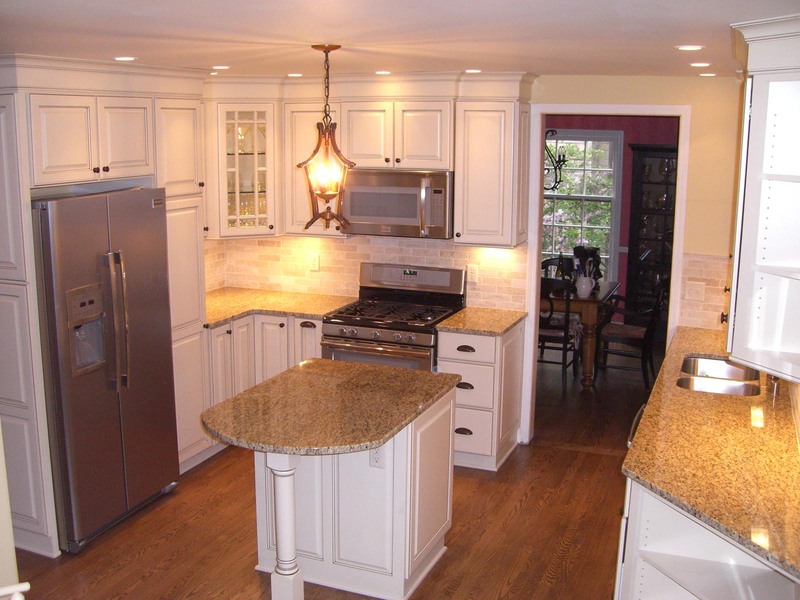 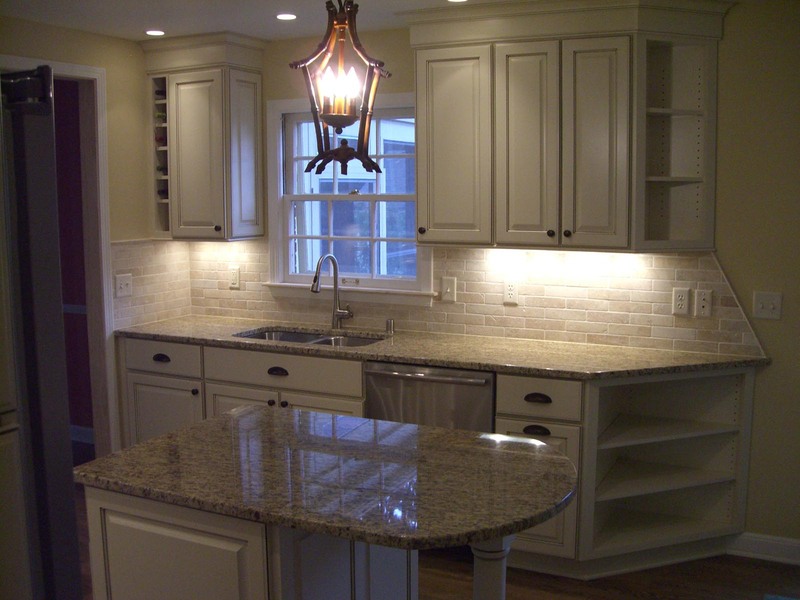 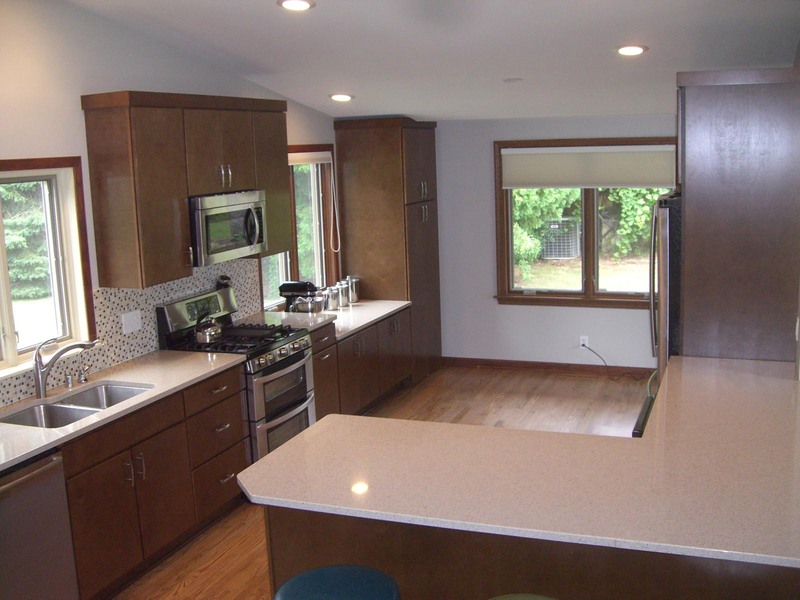 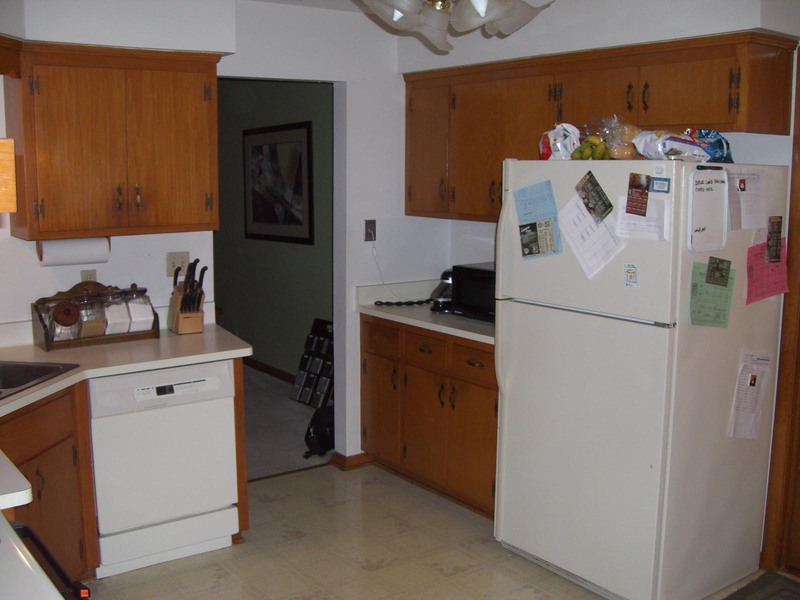 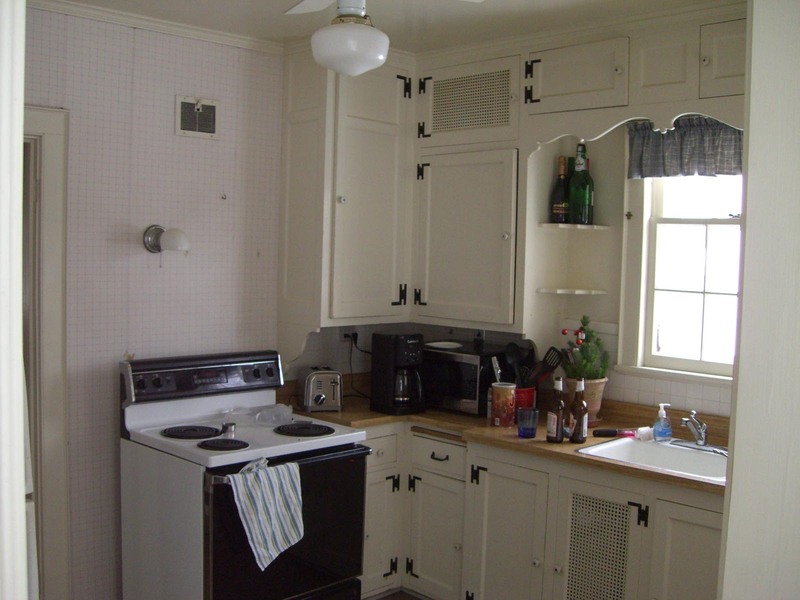 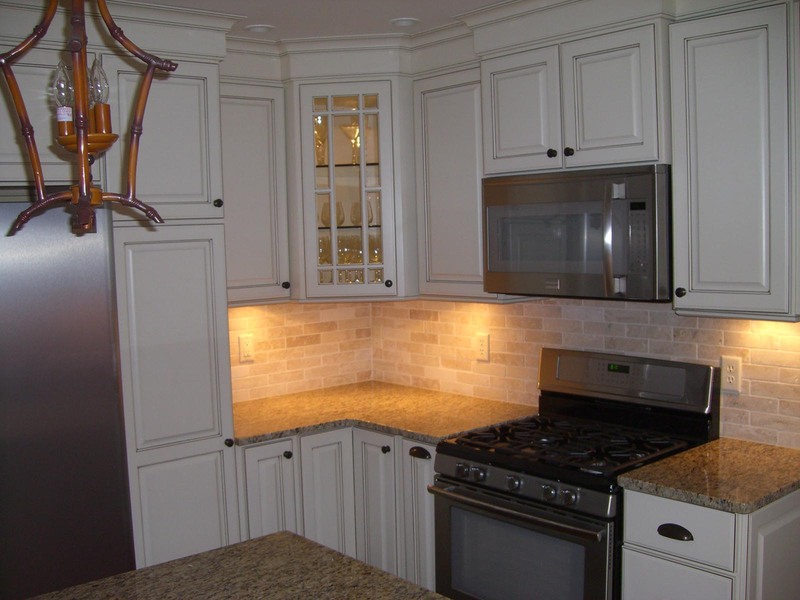 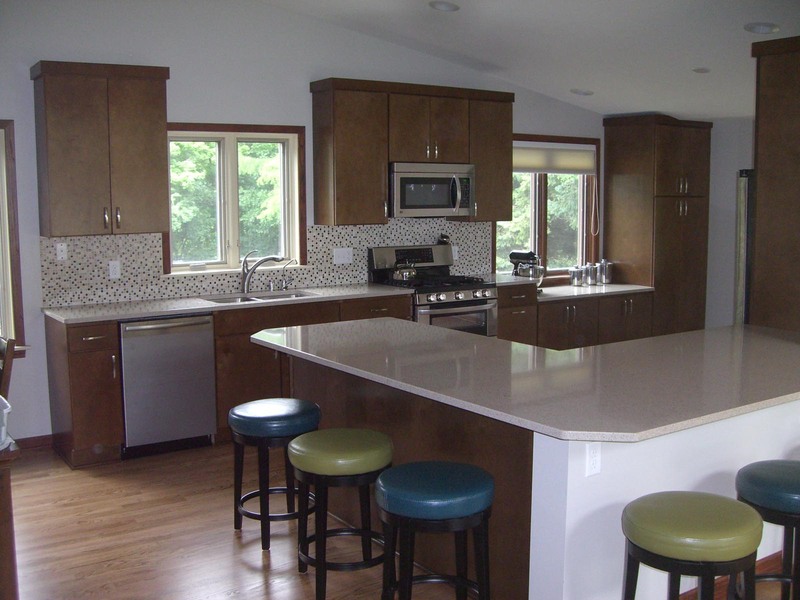 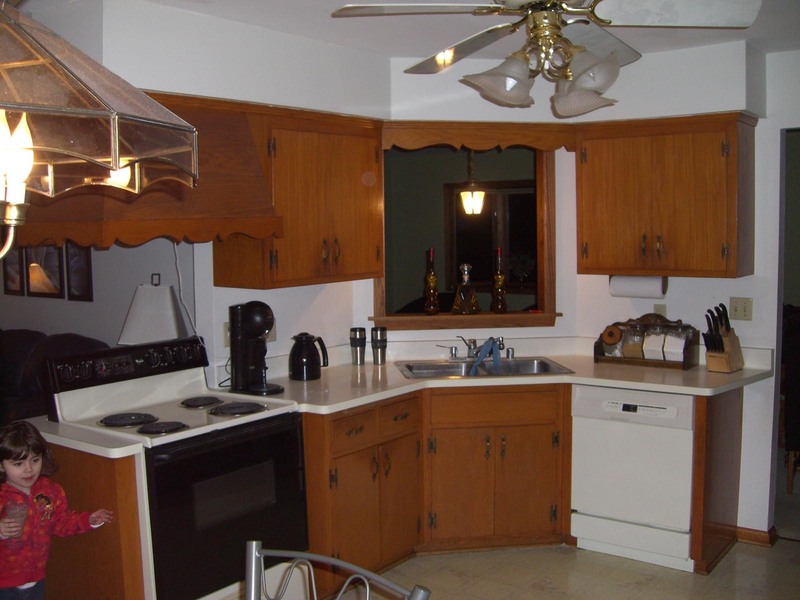 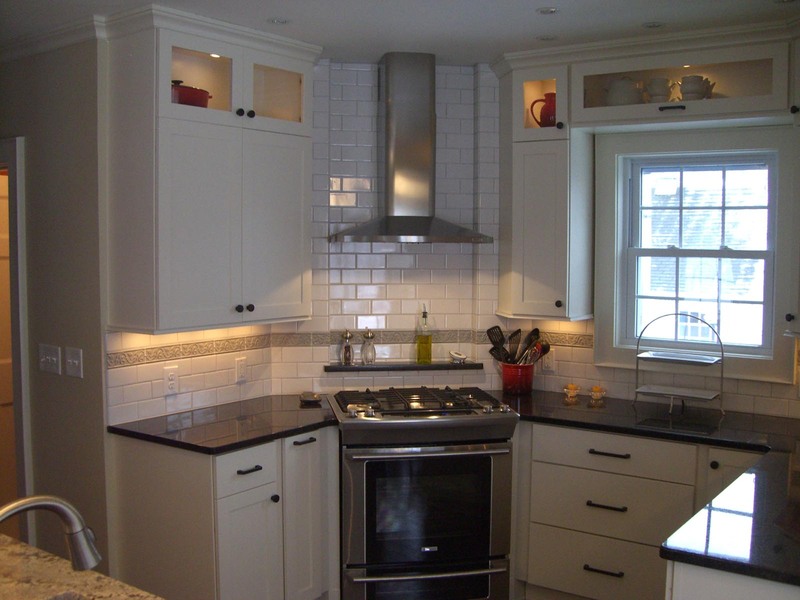 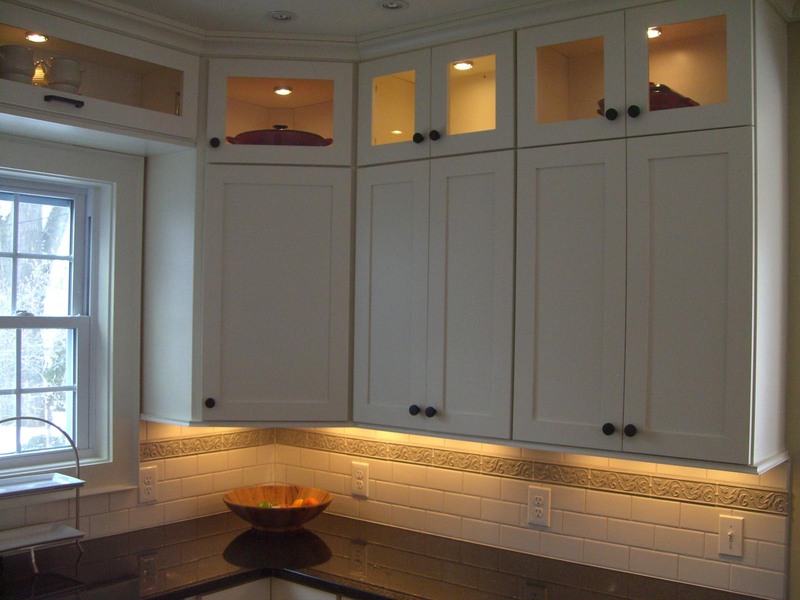 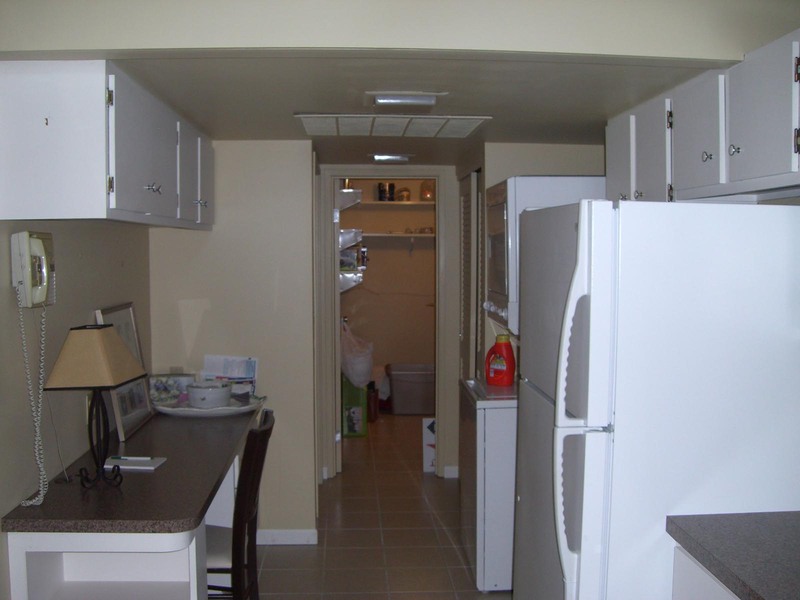 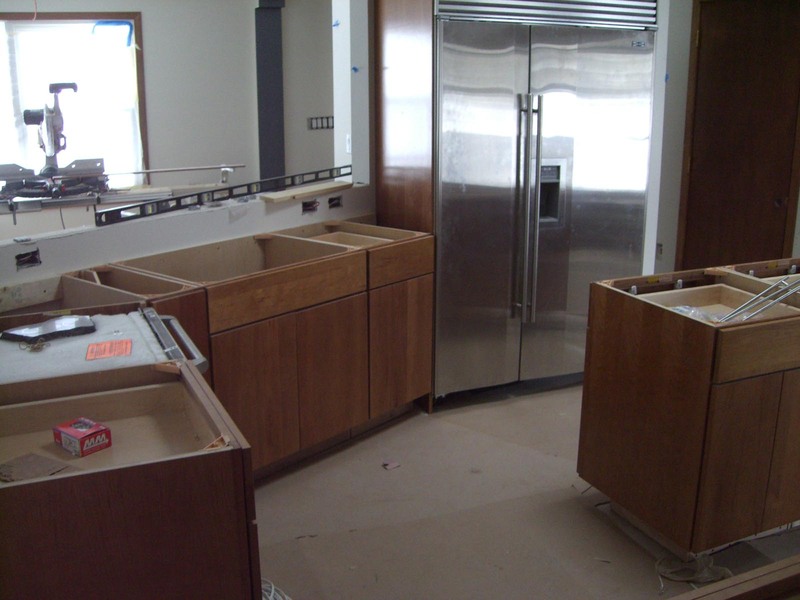 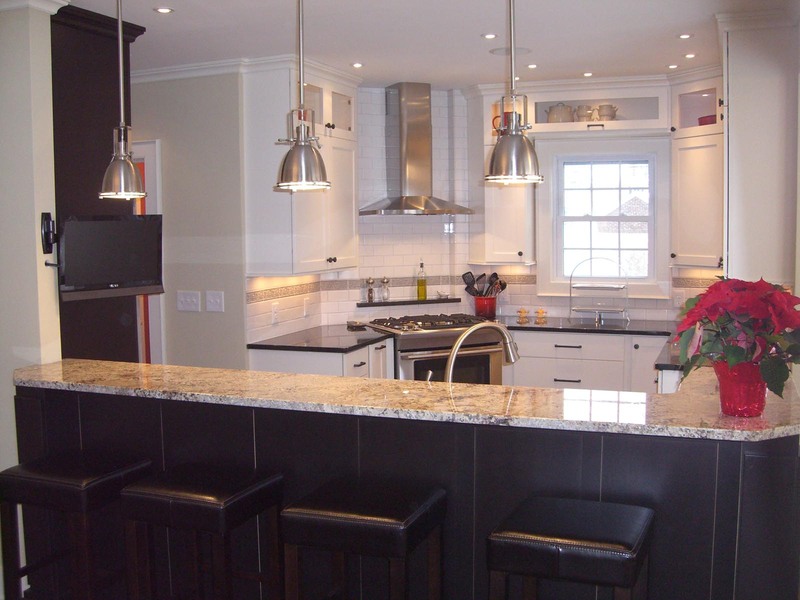 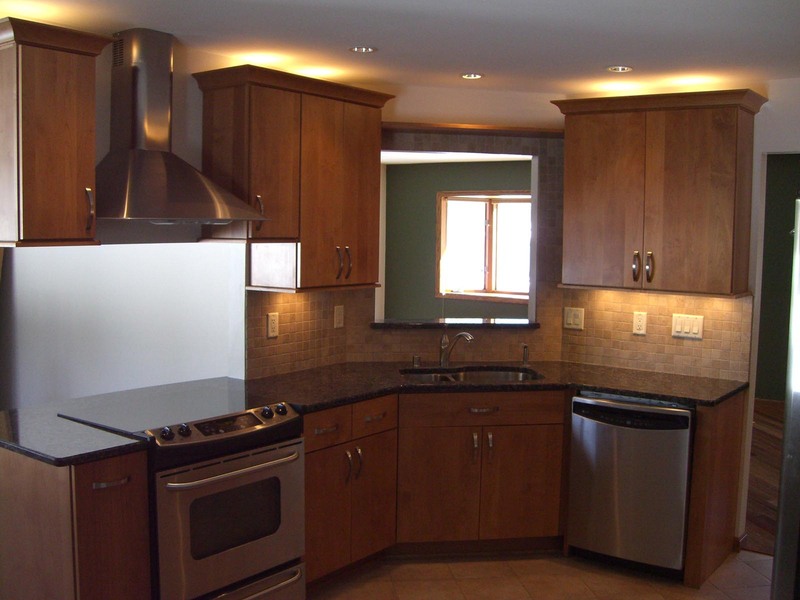 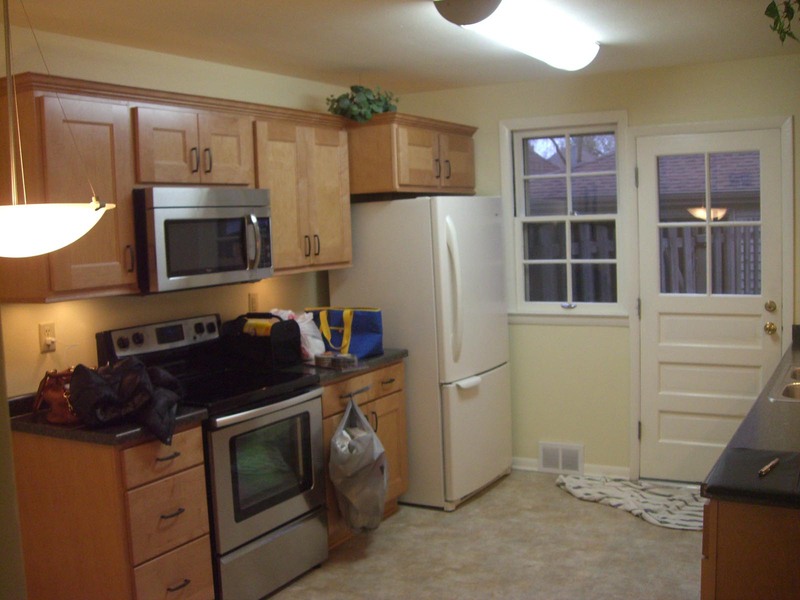 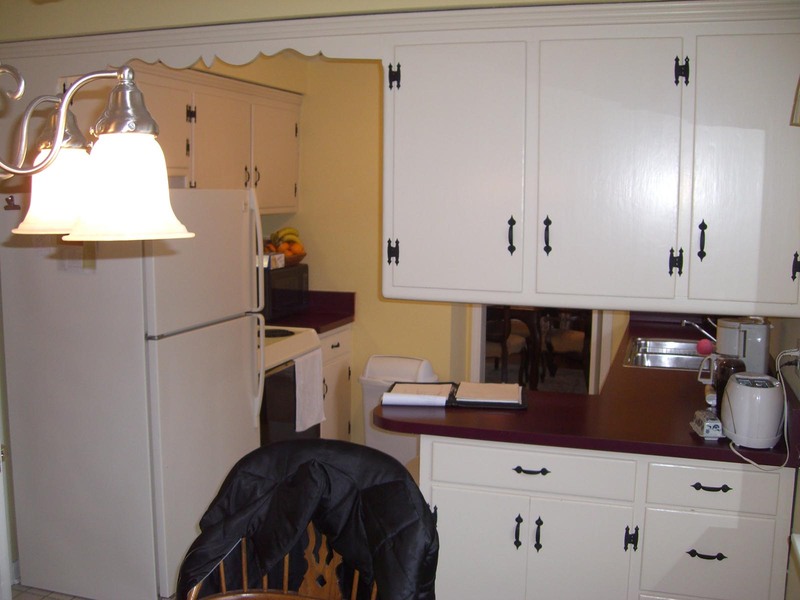 Browse our gallery of Kitchen Remodeling photos below to see the quality of our work.